House Democrats plan to go after Donald Trump Jr. with their first use of subpoena power since taking over as the majority party on Jan. 3. 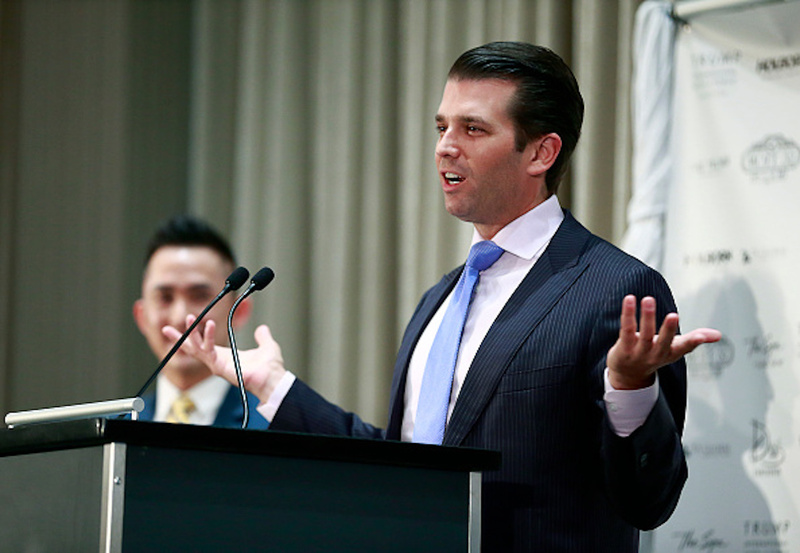 Democratic California Rep. Jackie Speier, a member of the House Intelligence Committee, said “Donald Trump Jr.” would be the first person called in before the committee in 2019. Speier said in a Tuesday night speech to the Women’s National Democratic Club in Washington that there were multiple people who have already testified but were not being truthful. The president’s eldest son has denied any wrong doing since the beginning of the probe, saying in a September interview that he is not worried about legal trouble in the special counsel’s Russia probe.